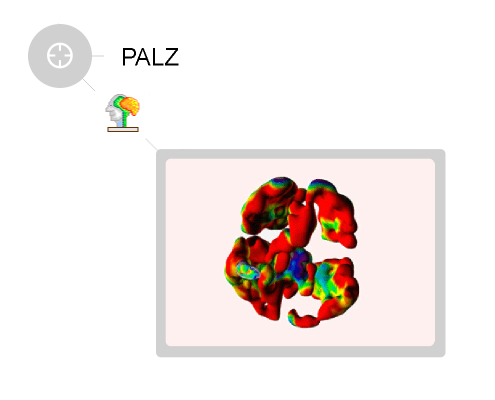 The PALZ tool implements a streamlined Alzheimer’s Disease (AD) analysis. 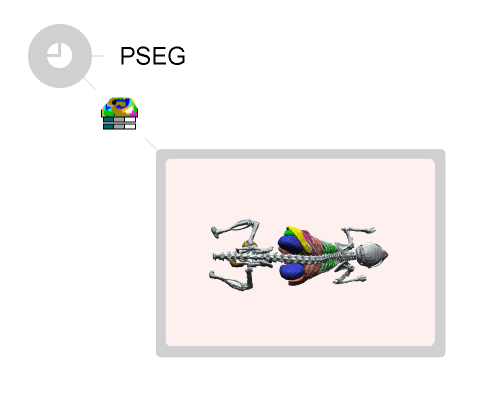 It is applicable to FDG brain PET scans of subjects with symptoms of AD. Data processing is fully automatic and results in an objective criterion of abnormality, substantiated by an error probability. The numerical outcome is complemented by a visual summary highlighting the significantly abnormal brain areas. These unique features make it easy to get an overview of severity. PALZ has been successfully validated several times with high sensitivity/specificity outcomes, such as 83%/78% (ADNI data), and 78%/94% (NEST-DD data). Based on the FDG scans acquired in a large multi-center trial a group of dementia experts lead by Prof. K. Herholz has developed a fully automated method for the discrimination between Alzheimer’s Dementia (AD) and normal controls . The PMOD Alzheimer’s discrimination analysis tool (PALZ) is an exact and authorized implementation of this methodology. 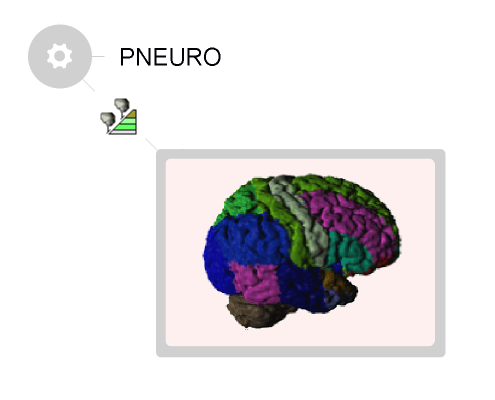 It is a standalone and automatic processing tool, and the analysis has been carefully validated with the study data.